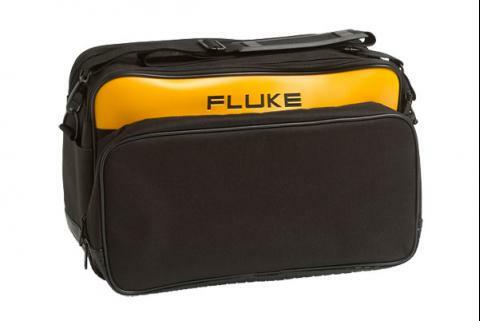 Fluke Battery Analyzers are the ideal test tool for maintaining, troubleshooting and performance testing individual stationary batteries and battery banks used in critical battery back-up applications in data centers, telecom networks, power distribution systems and more. 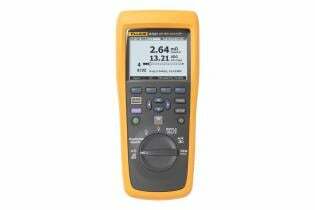 With an intuitive user interface, a compact design, and rugged construction the Fluke Battery Analyzers are designed to provide optimum performance, test results and reliability. 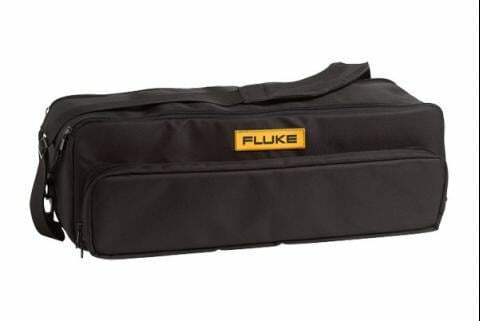 The Fluke 500 Series Battery Analyzer is ideal test tool for maintenance, troubleshooting and performance testing of individual stationary batteries and battery banks used in critical battery back-up applications. 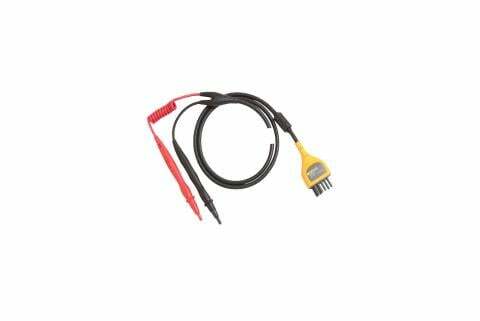 Intelligent test probe set with integrated IR temperature sensor designed for Fluke BT521 Battery Analyzer. 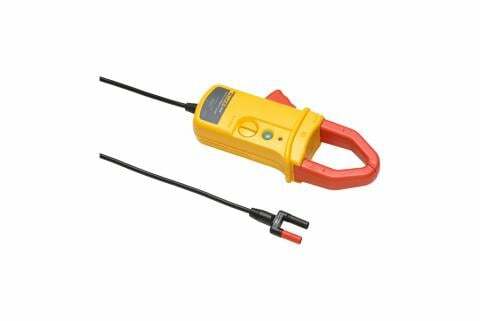 Intelligent test probe set for Fluke BT520 Battery Analyzer (temperature measurement function not included). 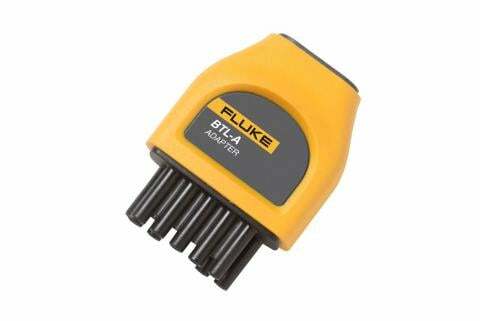 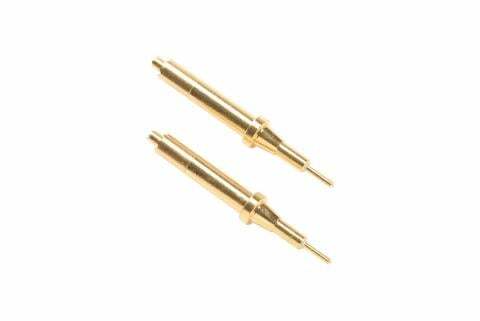 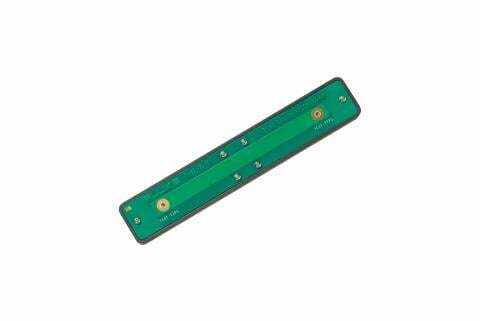 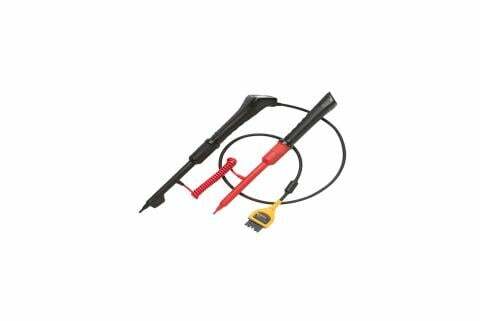 Standard battery test probes for Fluke 500 Series Battery Analyzers. 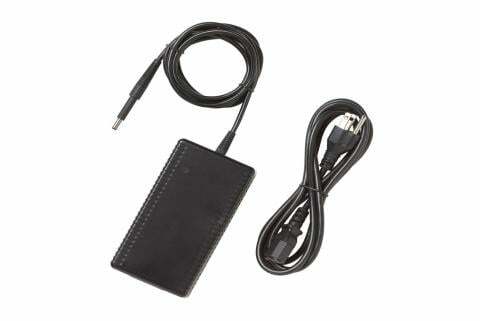 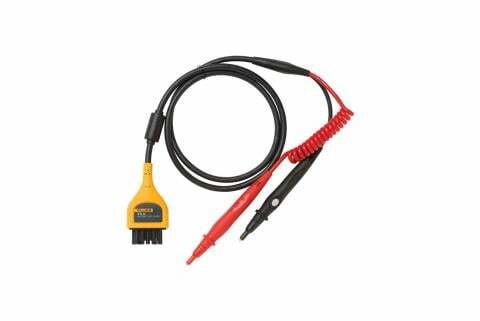 Voltage/current probe adapter for Fluke 500 Series Battery Analyzers. 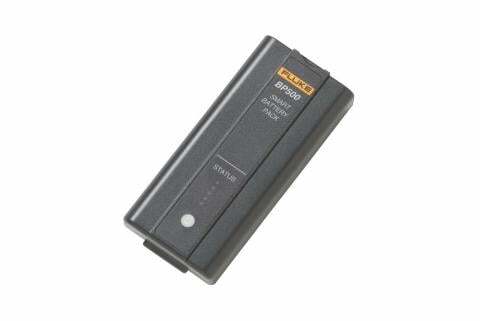 Replacement or spare high-capacity 7.4 V 3000MAH Li-ion battery for Fluke 500 Series Battery Analyzers.